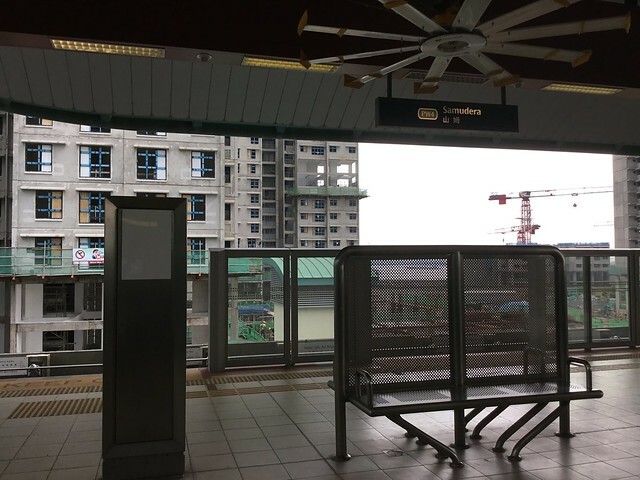 Samudera is a station on Punggol LRT Line (West) of the Singapore MRT. For more details view the Explore Singapore interactive MRT map centered on this station. Look! I Caught A Fish! My new rear view #mirror for my #bicycle. Only $8.90 at Decathlon.